Are you a small practice stuck in Medicare’s Merit-based Incentive Payment System (MIPS) and anticipating penalties for not using a certified EHR or perhaps not having an EHR at all? 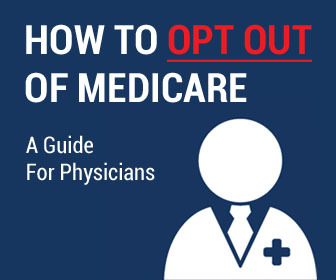 AAPS would suggest investigating opting out of Medicare to leave MIPS behind. If opting out isn’t currently an option, you might want to pursue obtaining a waiver from the MIPS EHR-related requirements. The “Promoting Interoperability Hardship Exception,” is the current name given to the waiver by CMS. Previously known as “Meaningful Use,” Medicare’s EHR incentive program was rebranded in 2016 as “Advancing Care Information,” and then again in 2018 to “Promoting Interoperability” to reflect CMS’s stated priorities for the initiative, and perhaps shift attention away from past criticisms of the program. Practices with 15 or fewer clinicians who can demonstrate that there are overwhelming barriers that prevent them from complying with the PI category requirements. What does CMS consider an “overwhelming barrier” to compliance and how can you “demonstrate” one? CMS sets a low bar for the “demonstration” requirement for the small practice exception, stating that small practices will “demonstrate, through their application” their eligibility. The application requires submitting identifying information for the applicant and checking the box for the relevant exception. In the case of small practices, the “Small Practice” box would be checked, but there are other exception categories available as well. (See the application instruction link below for more details). 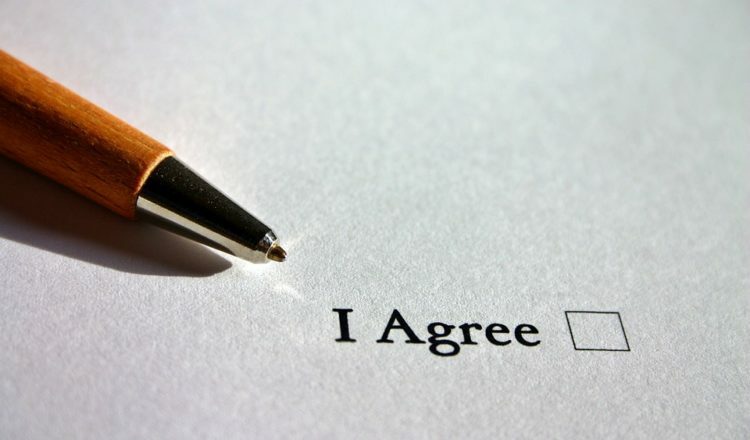 However in an FAQ on the exceptions CMS elaborates: “You do not need to submit documentation of the overwhelming barriers with your application, but please retain this documentation in the event of an audit.” Therefore we recommend documenting in some manner the unaffordability, to your small practice, of the EHR and/or related administrative burden. How are MIPS scores impacted by approved exceptions? The 25 percent weighting of the Promoting Interoperability performance category would be reallocated to the Quality performance category. Submit an application by December 31, 2018 for an exception applicable to the 2018 performance year (impacting payments in 2020). Theoretically, there will be an opportunity to renew the exception in future years, CMS permitting. It appears they will be offering the exception again for the 2019 performance year (impacting 2021 payments). NOTICE: Under section 1128J of the Social Security Act, a person or entity must tell us if it believes it has been overpaid by Medicare, including under the Quality Payment Program. Failure to make such a disclosure may result in liability under the False Claims Act (31 U.S.C. § 3729 et seq.) and other Federal laws. So if the circumstances related to your eligibility for the exception change, resulting in an overpayment, you are obligated to let CMS know.